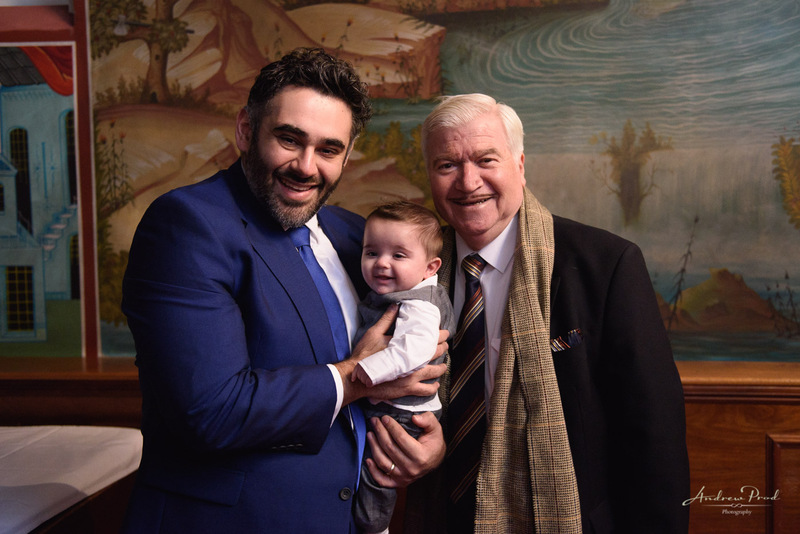 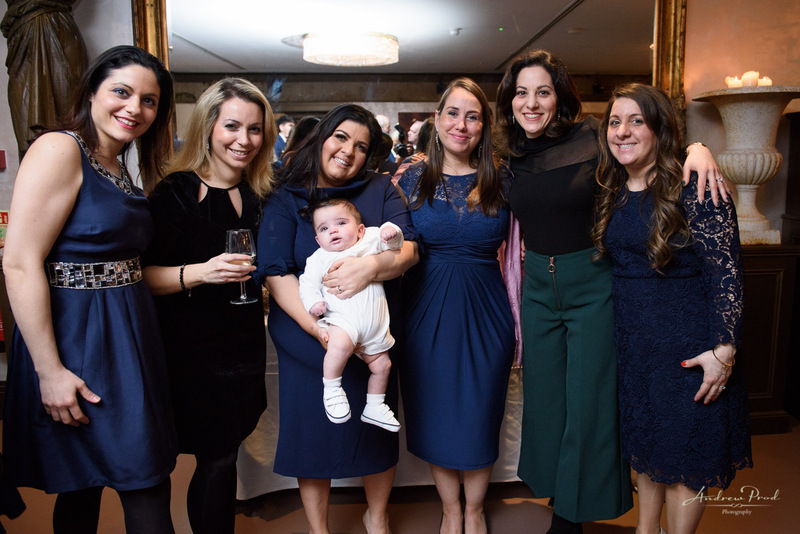 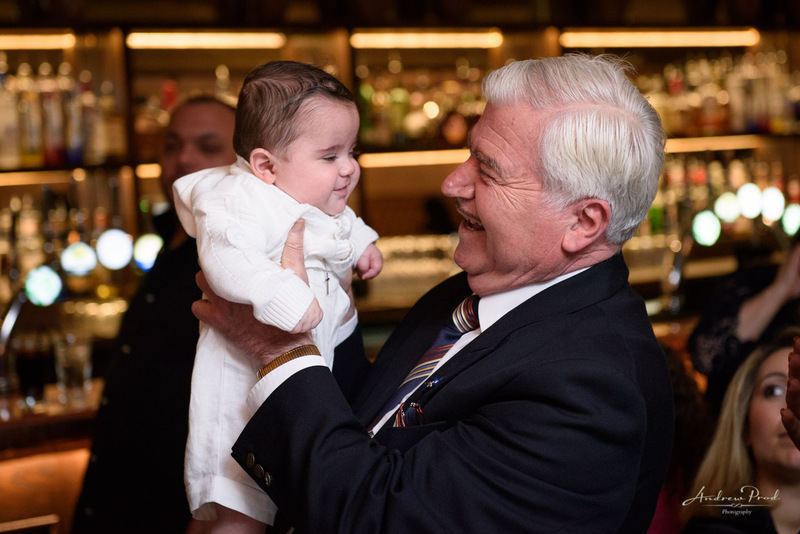 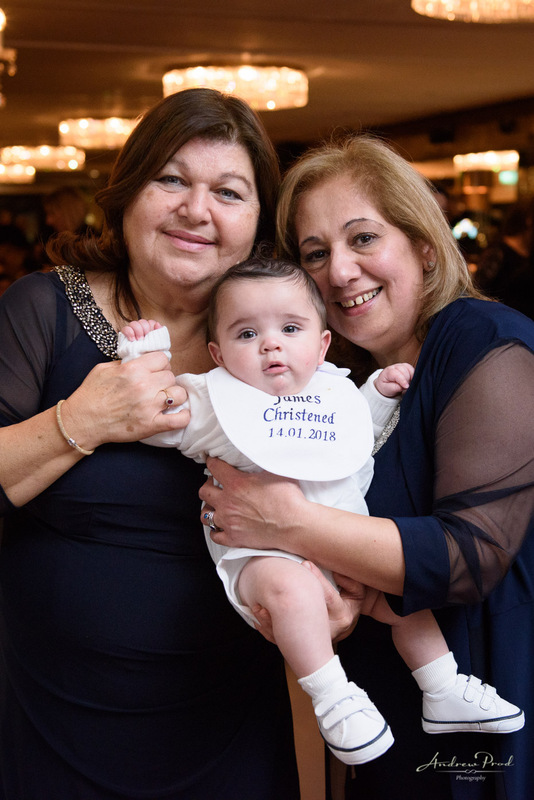 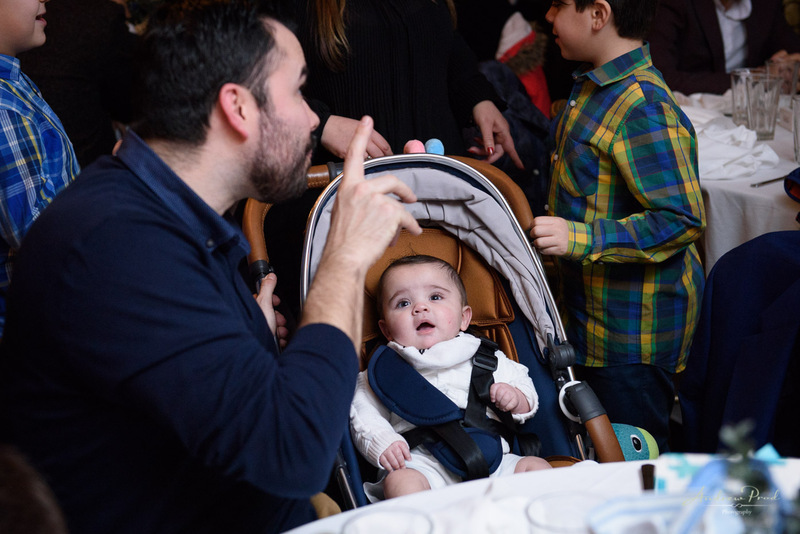 North London Greek Christening - Baby James. 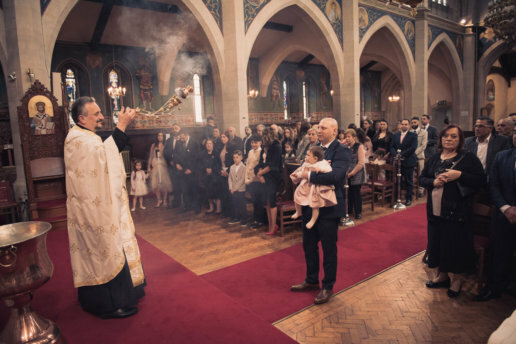 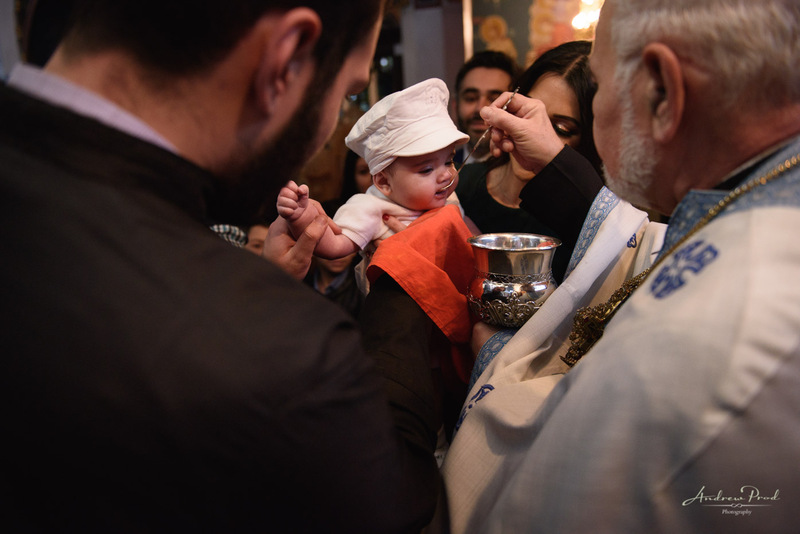 North London Greek Christening. 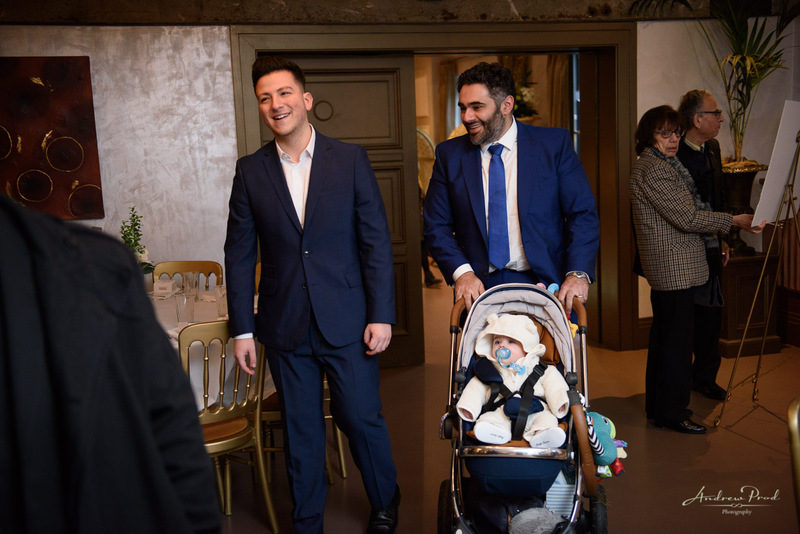 Photography by London Photographer Andrew Prod. 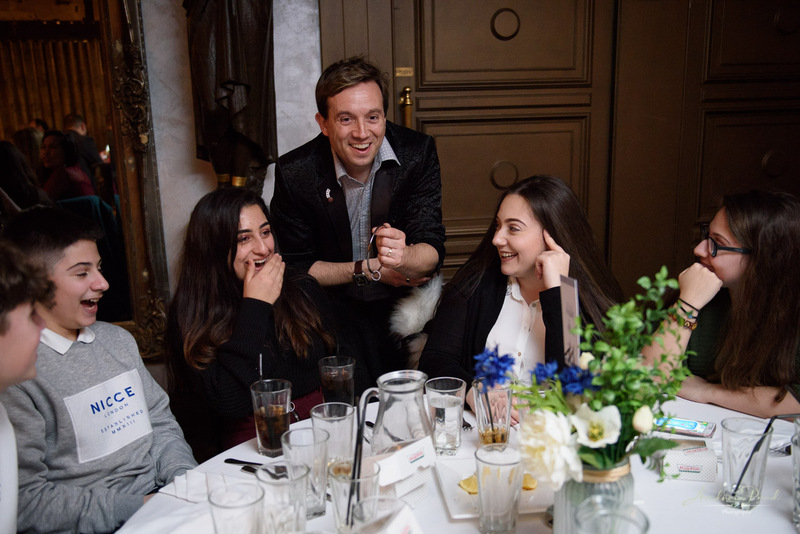 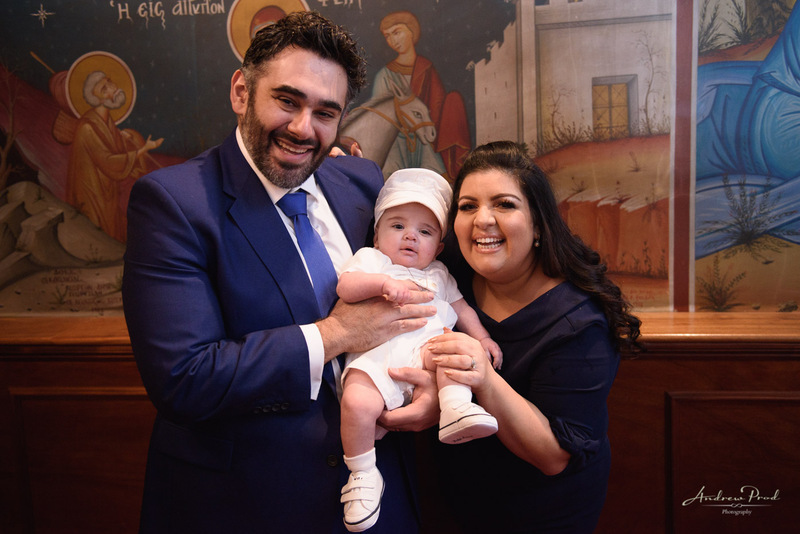 Georgina and Stav are actually my friends who I met 4 years ago on occasion of other Christenings! 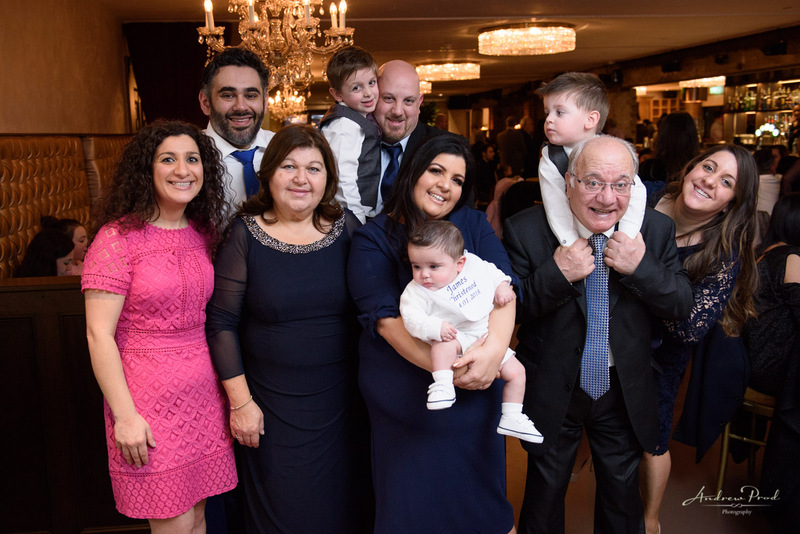 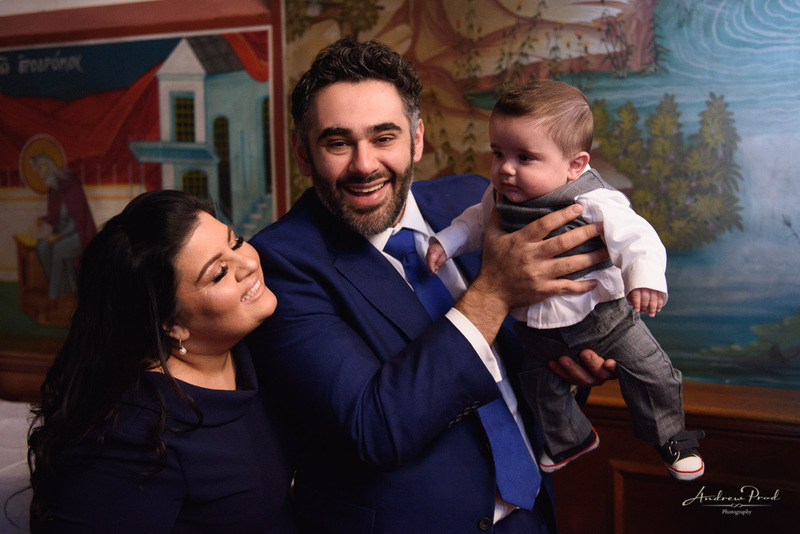 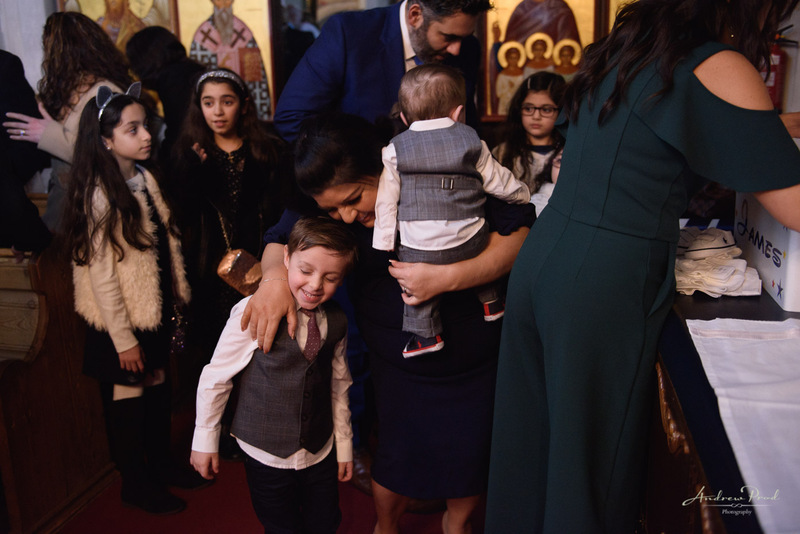 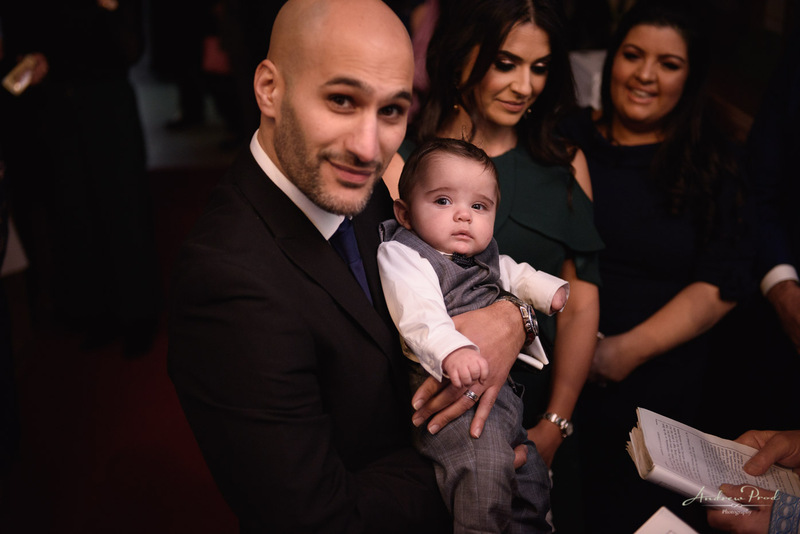 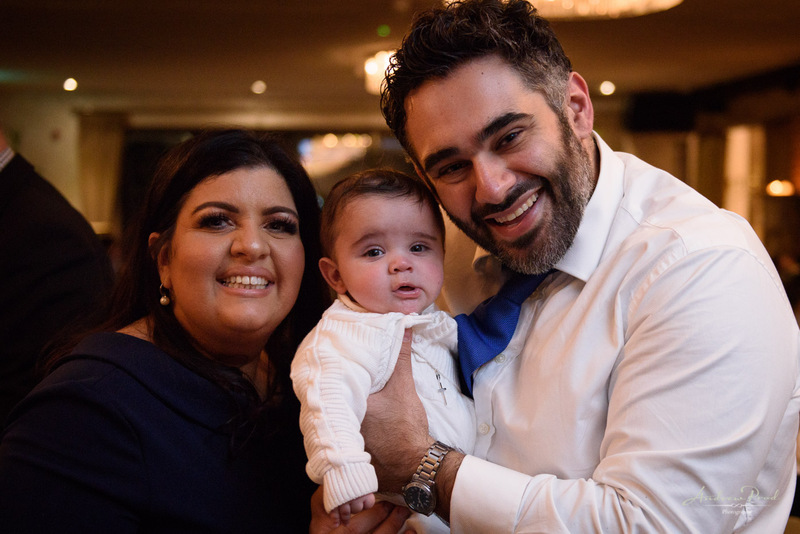 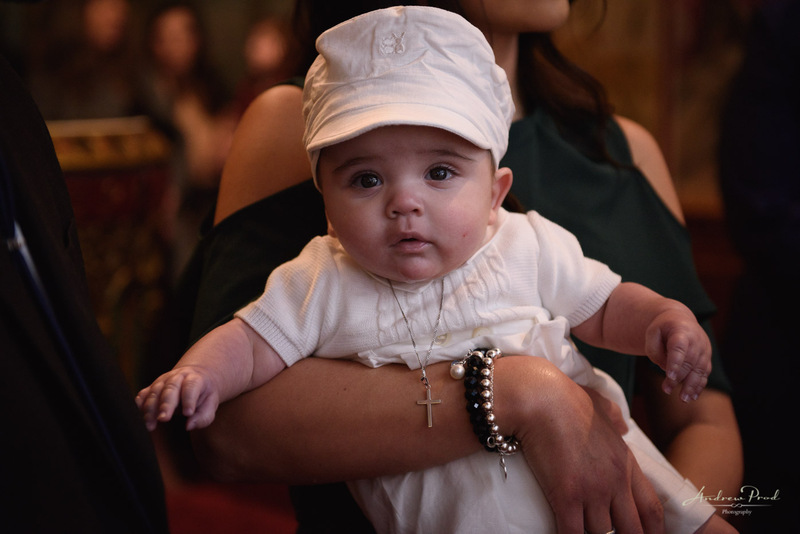 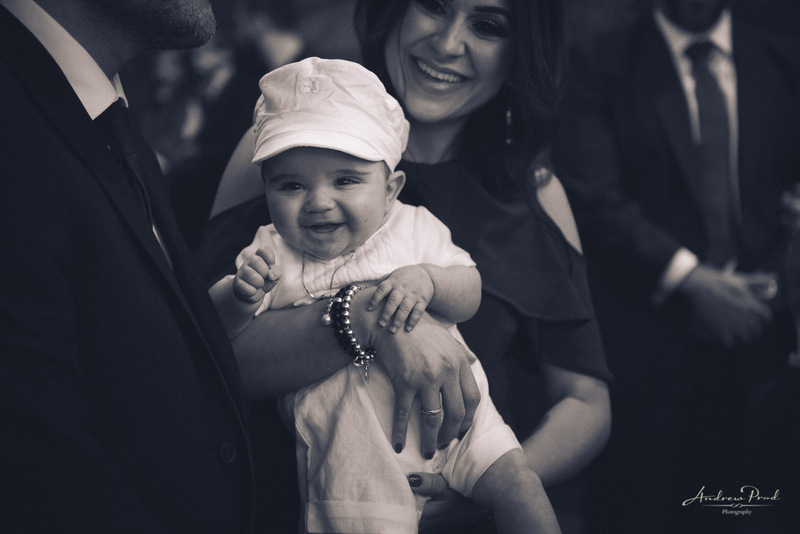 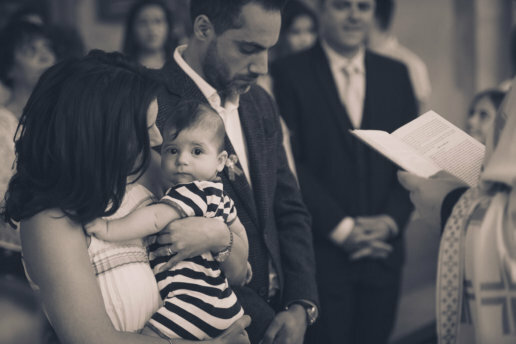 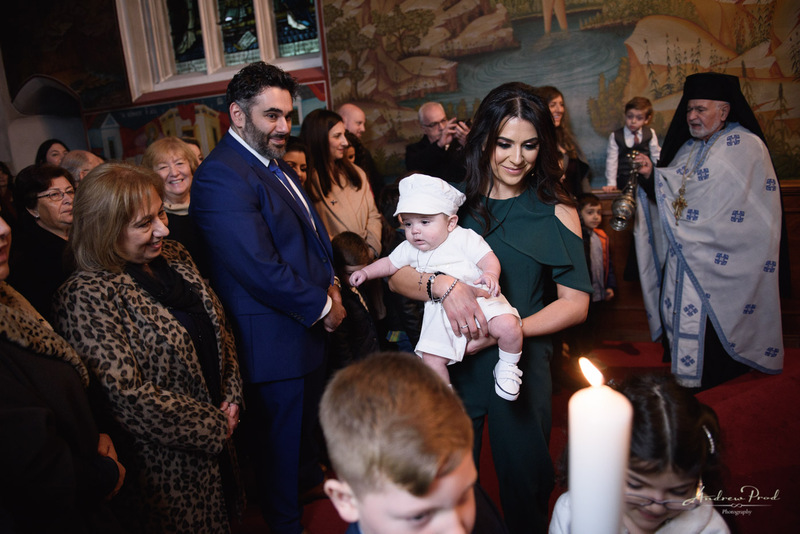 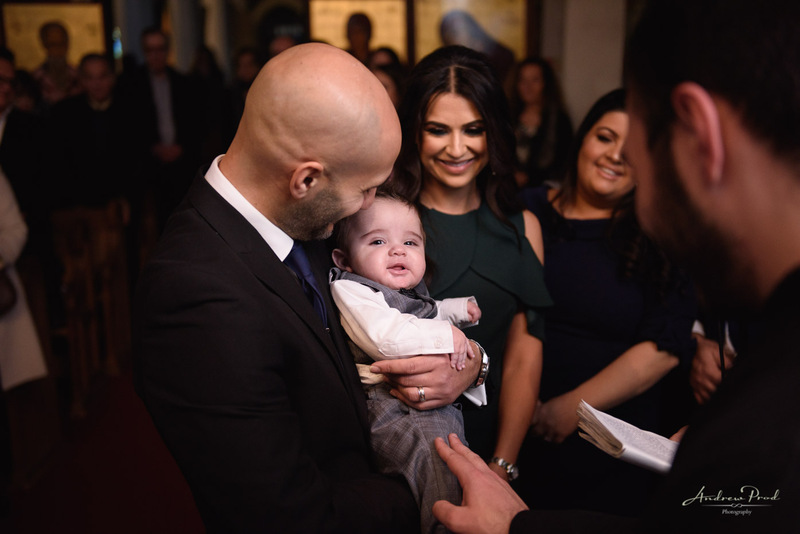 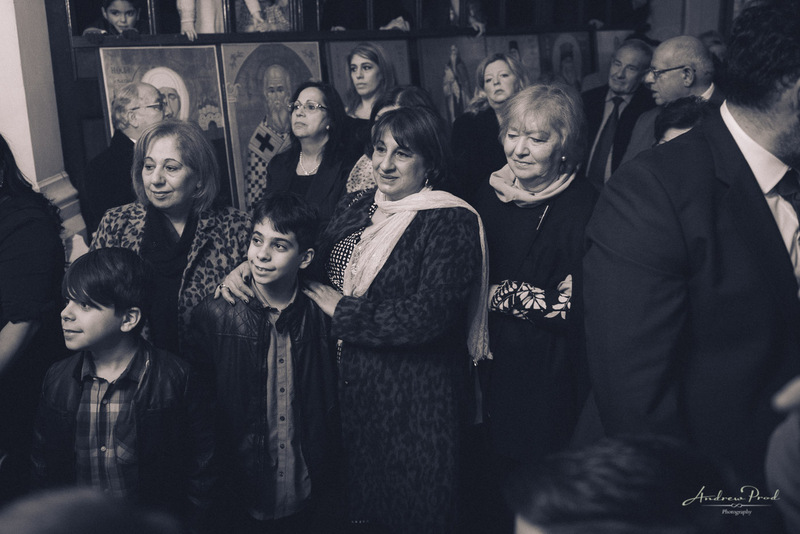 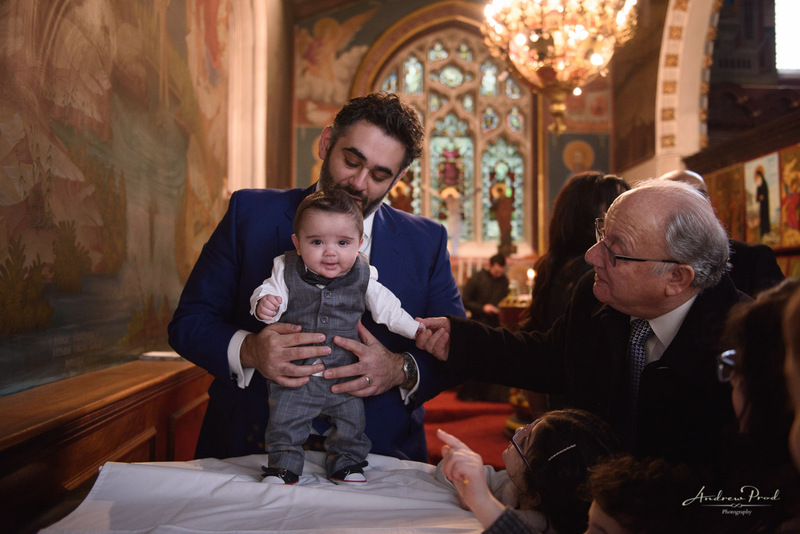 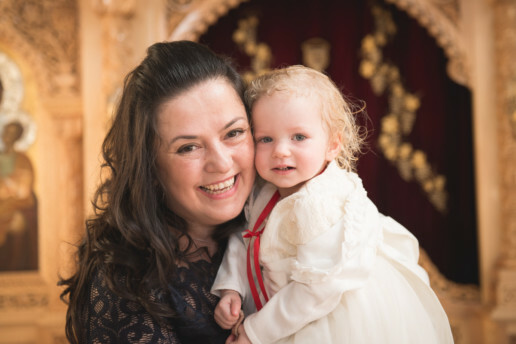 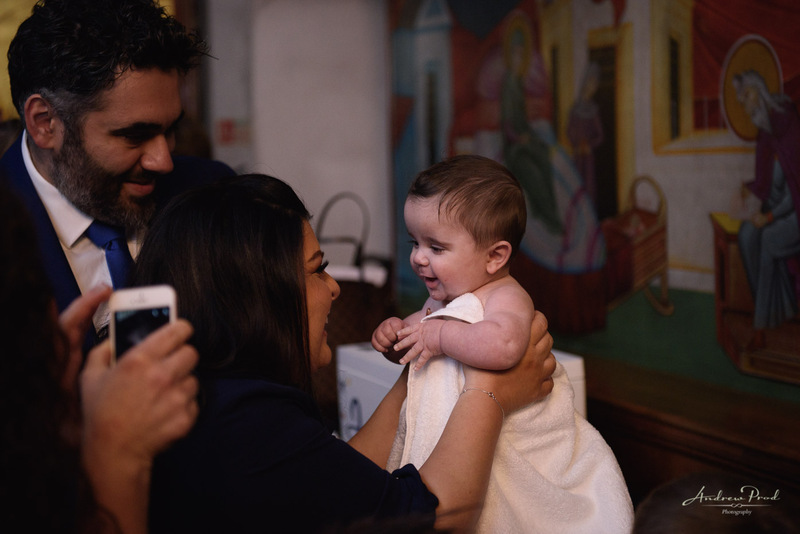 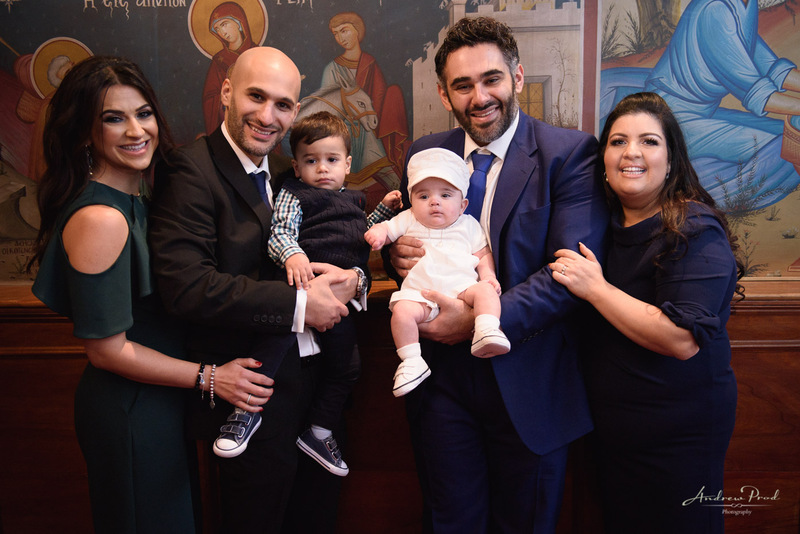 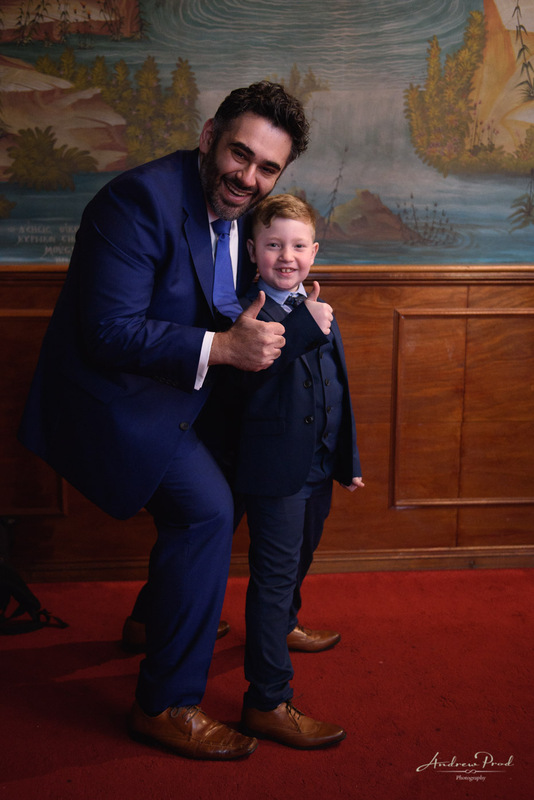 I was even more honoured to be photographing their own baby James’s Greek Orthodox Christening. 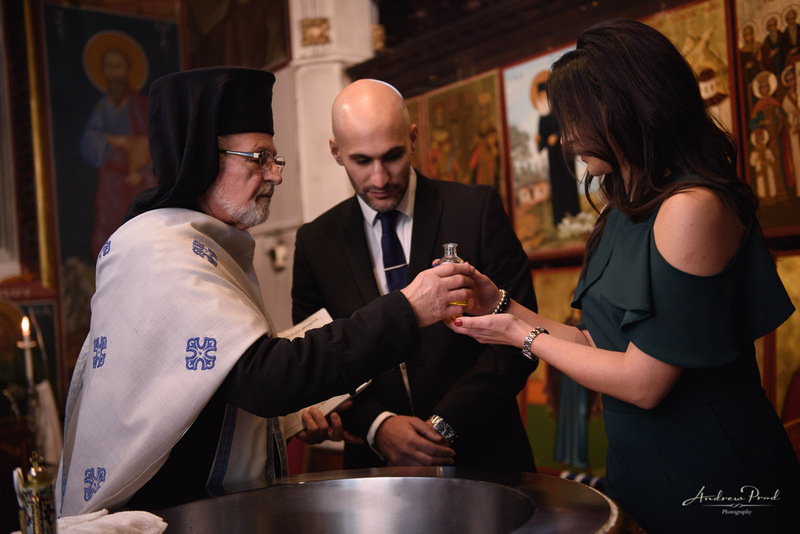 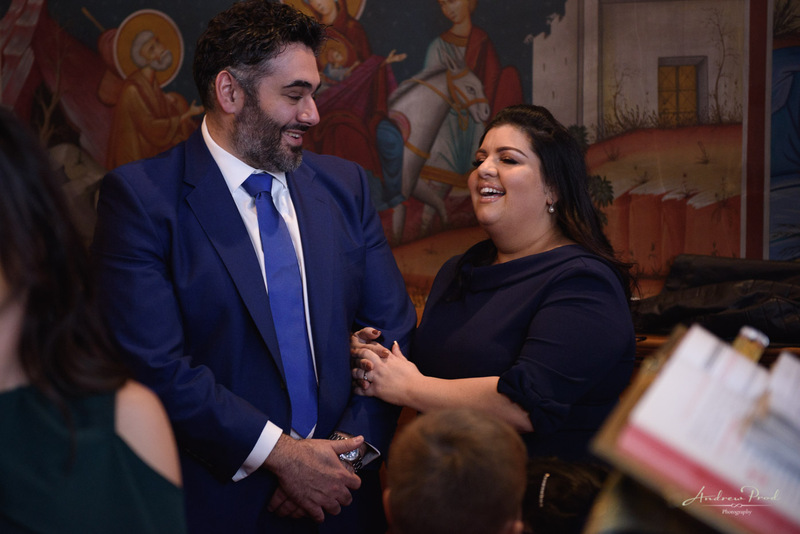 The ceremony took place at St John’s the Baptist Greek Orthodox Church in Wightman Road. 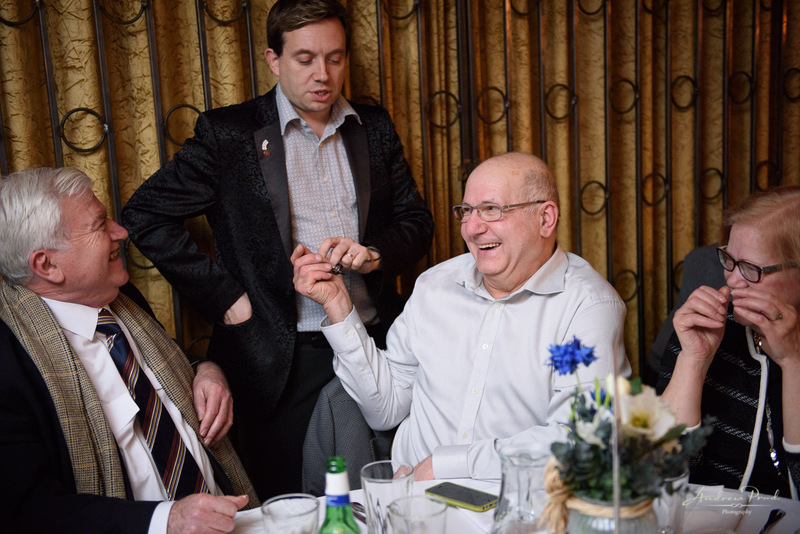 Guests were then invited for dinner at Trent Park Country Club in Oakwood. 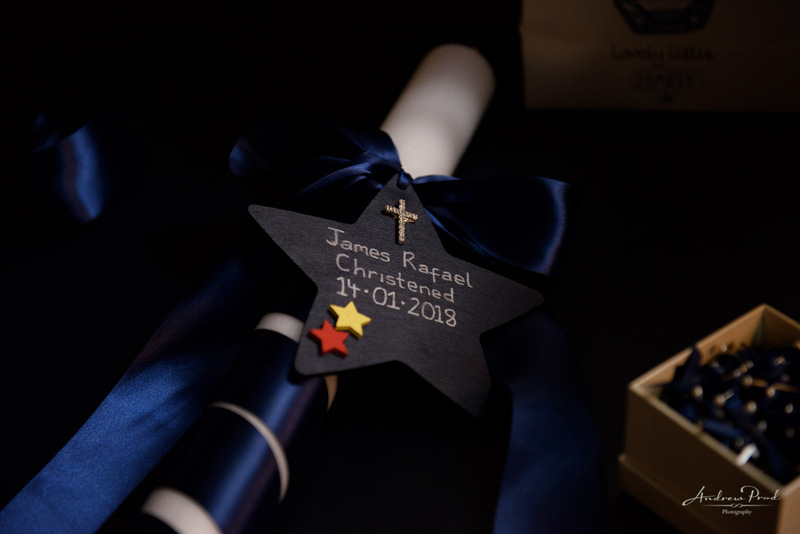 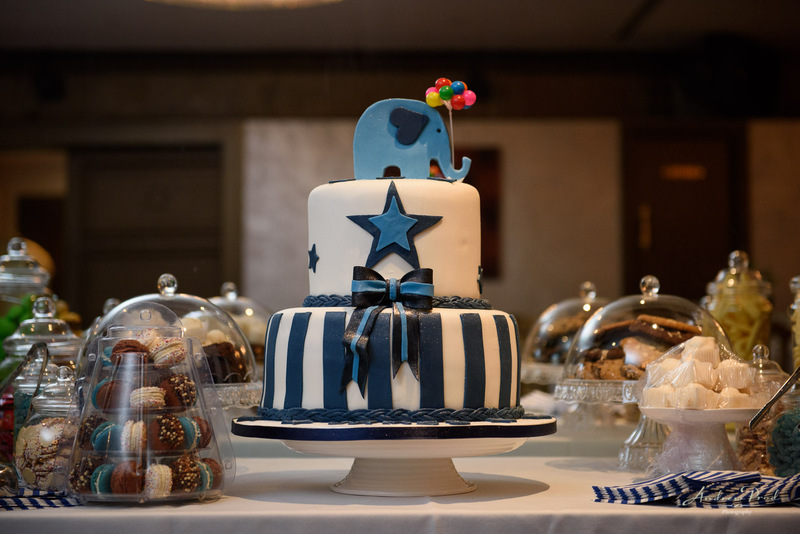 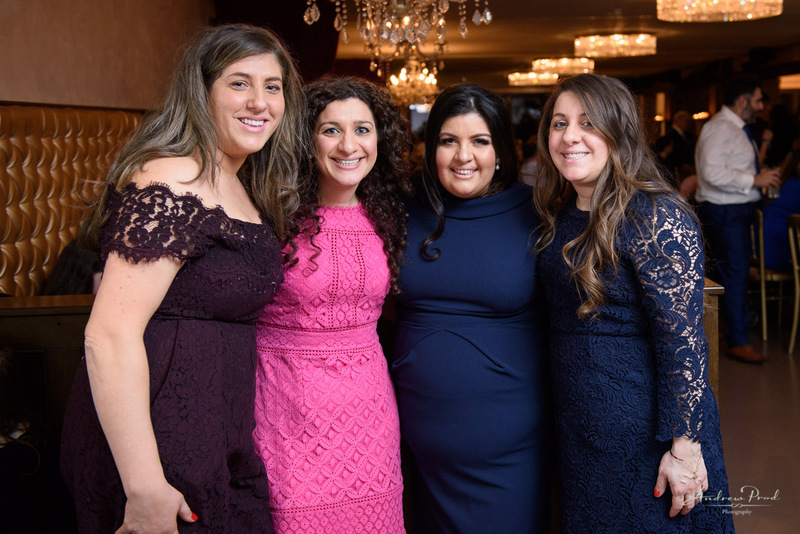 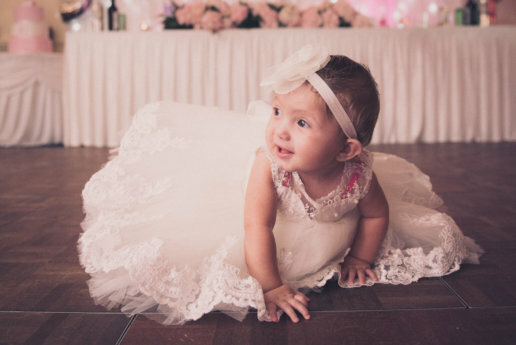 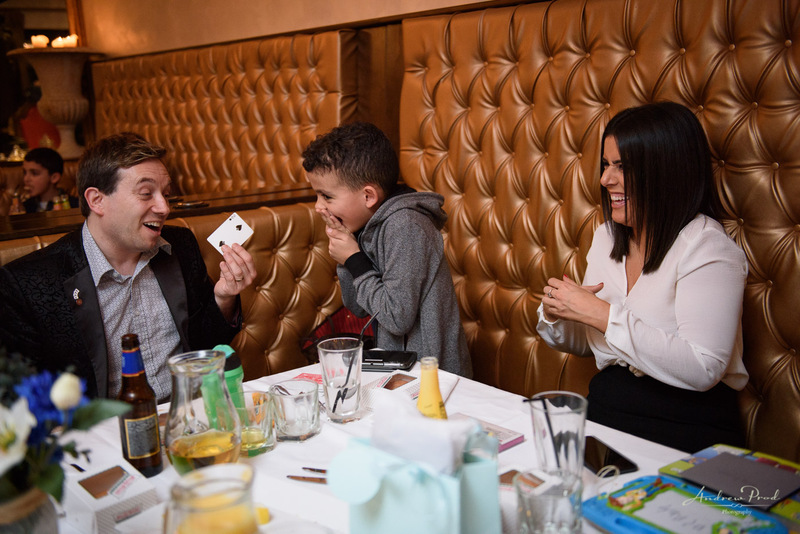 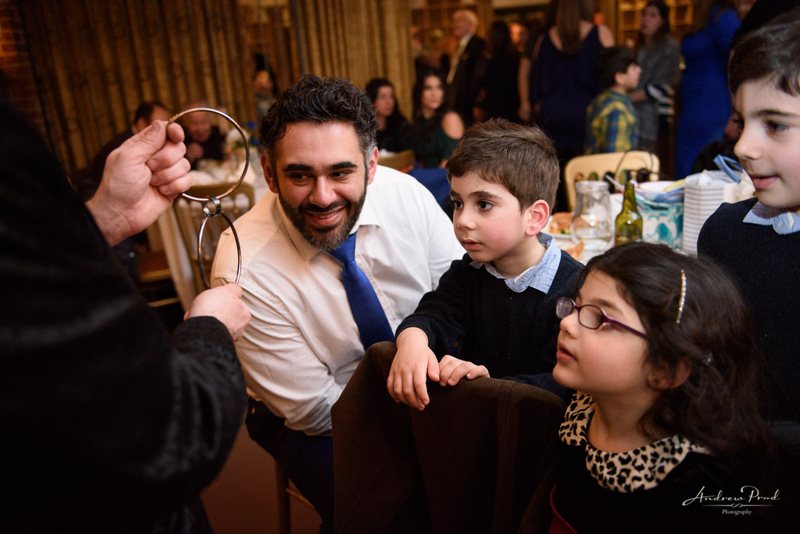 It was truly a beautiful celebration and great joy seeing so many familiar faces that many of I have photographed in the past or met at other Christenings. 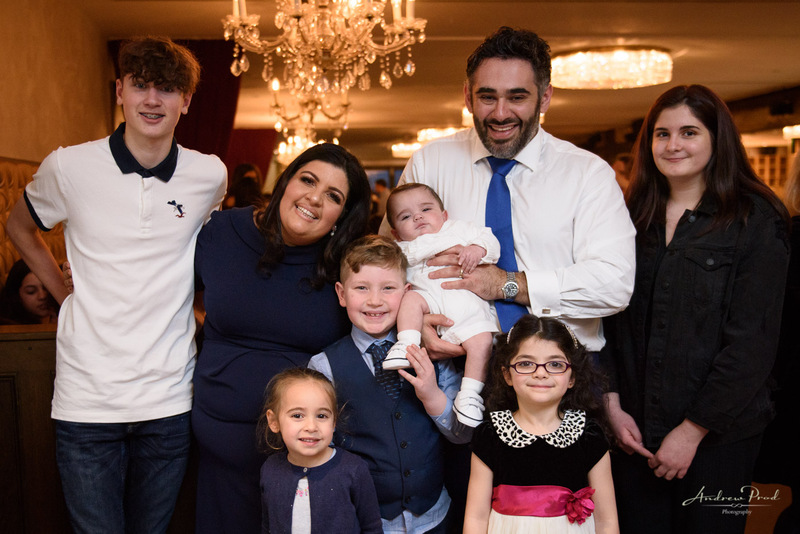 I can’t believe how quick the kids have grown up! 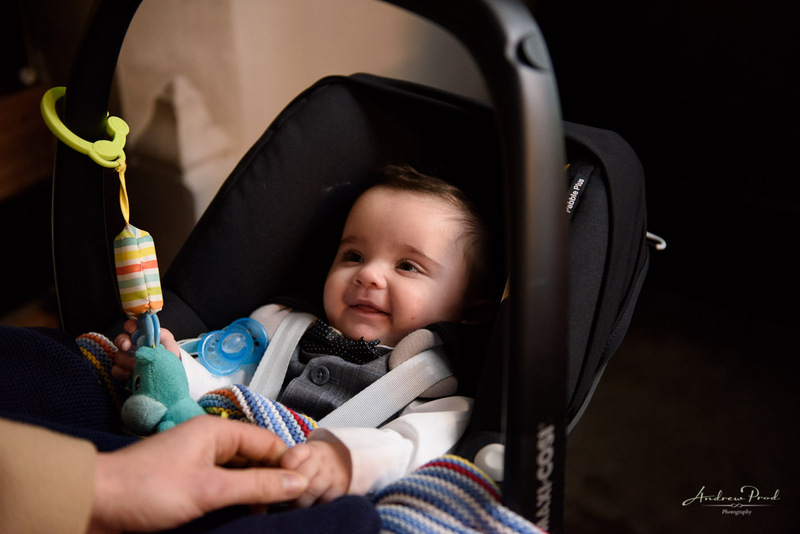 I wish baby James all the best in the future and looking forward when he looks back at his photos in the future. 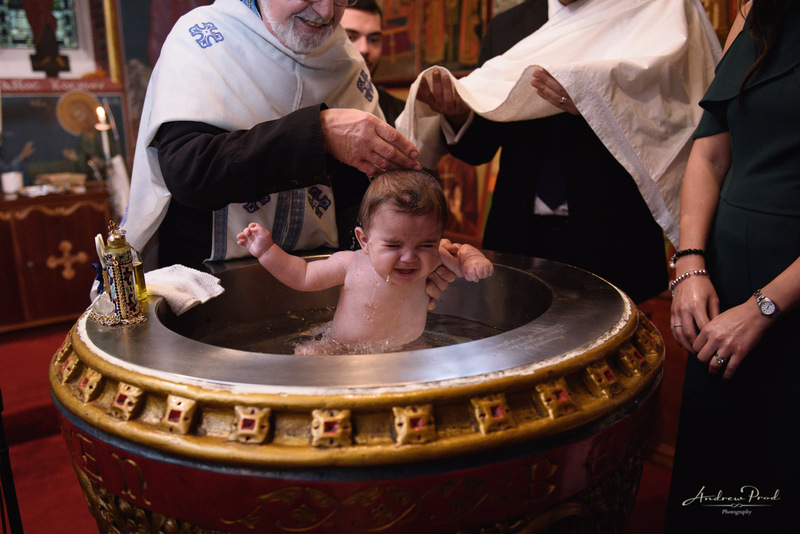 Please enjoy some of the highlights from the Christening.